ENERGY STAR is an internationally recognized brand and a trusted symbol for identifying energy-efficient products (e.g. kitchen appliances, televisions, etc.) and this includes new homes. The blue ENERGY STAR symbol has become a consumer icon in Canada, representing the standard of premium energy efficiency in many product categories. 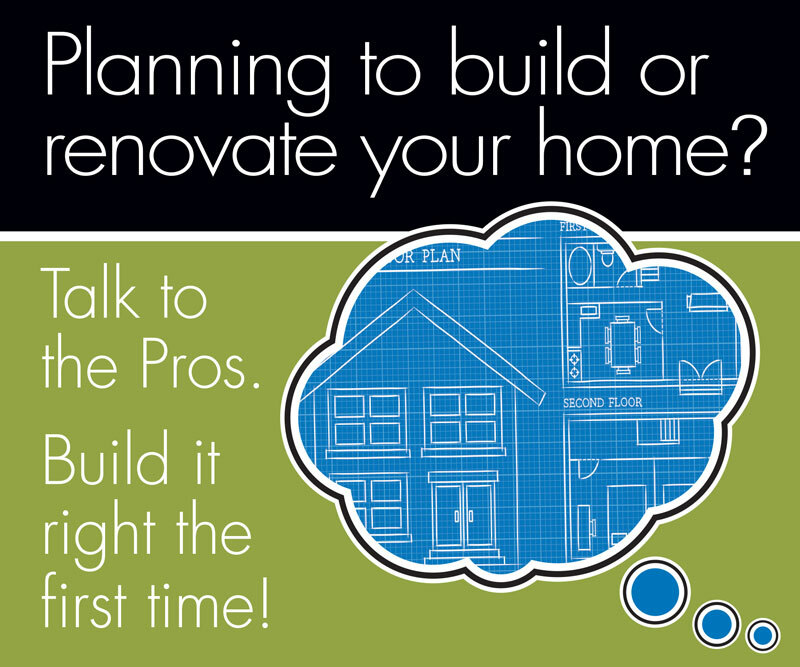 Since 2005, energy-efficient new homes can also be ENERGY STAR qualified. Its guiding star is well known and trusted by Canadians as the mark of high energy efficiency performance. 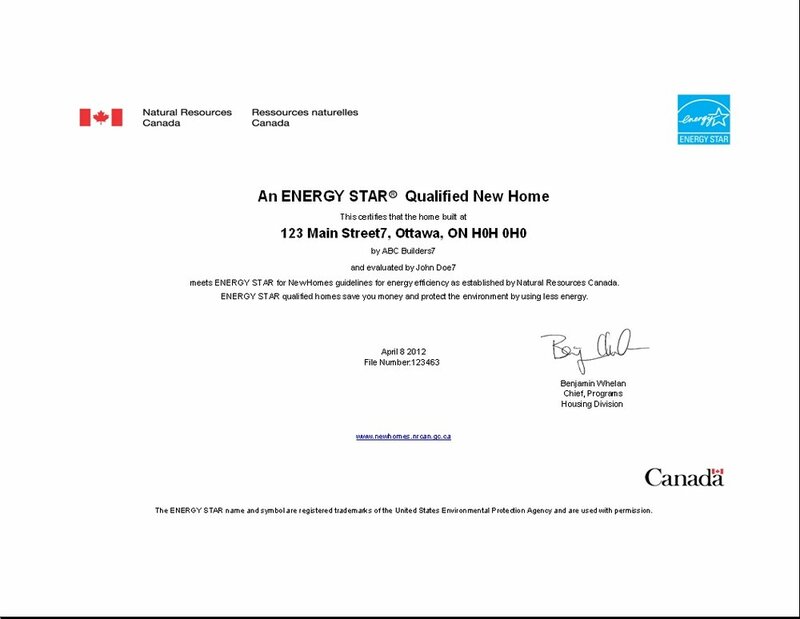 Every ENERGY STAR homeowner will receive NRCan’s ENERGY STAR certificate and label (shown on right). The certificate is given to the homeowner by the builder and the label is placed on the electrical panel.